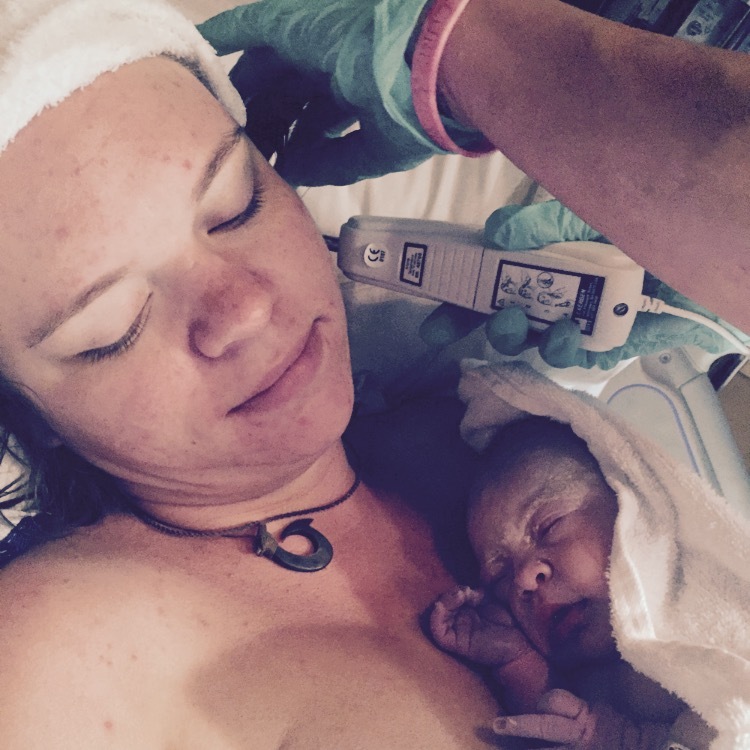 A Birth Doulas role is to provide emotional and physical support throughout labor and delivery. It is important to note that although doulas are often associated with natural birth, they are extremely helpful in any situation. Families preparing for high risk / high stress births can benefit immensely from the consistent and personal care of a doula. Doulas can also provide care for mothers in the often neglected 4th trimester. In the postpartum period it is crucial for mothers to rest, bond with their precious babes, and adjust to the new rhythm of life. A Postpartum Doula can care for mom, baby, or siblings, provide information, education, and much more. The role of a Sibling Doula is to provide support for children preparing for the birth of a sibling and during the birth itself. This can be an exciting but also scary time for young children and the care of a Doula can provide great relief to both child and parents. More details on the Sibling Doula Services page. My Doula Services Agreement goes into the details of what a doula does and does not do.